You can see the first video on this page and the second video on the next page. 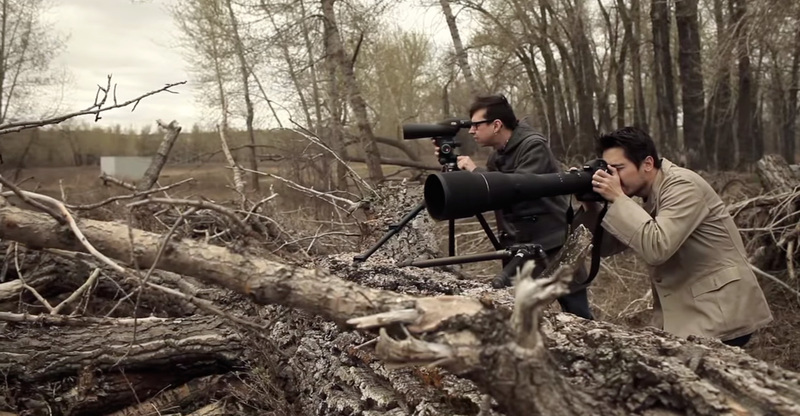 These guys take photography seriously- not! I think you’ll really enjoy these videos I know that I did. Who knew photography could be so brutal?